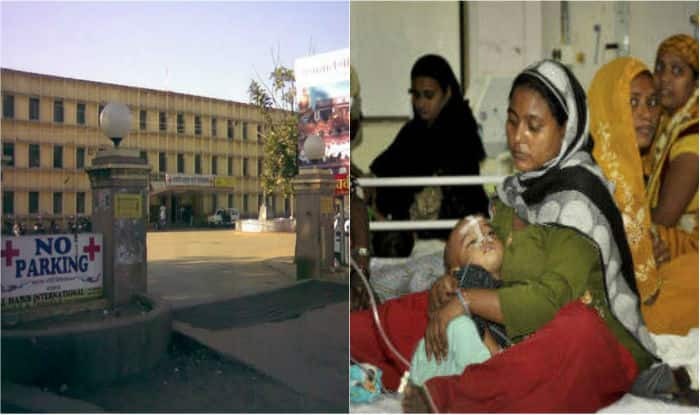 On Monday, the Rajasthan government suspended three doctors after 86 children died (37 due to medical negligence) in a government hospital in the state’s Banswara district. Further, the authority puts 5 other doctors on awaiting posting orders (APOs). On August 31, the government set up a committee to investigate the reported death of 86 children in the last two months at the government-run MG hospital. The National Human Rights Commission of India has strongly criticised the health ministry of state and also issued a notice to the chief secretary of Rajasthan. The Commission also asked to detailed the measure which they have taken to improve the conditions in the hospital. Unfortunately, there is only one hospital in Banswara which has a population of 20 lakh. Meanwhile, the death of 49 newborns at Farrukhabad’s Ram Manohar Lohia Government Hospital and 325 children at Gorakhpur’s BRD hospital, Uttar Pradesh has raised the public anger across the country. Congress has alleged that criminal negligence of the BJP governments has completely destroyed the health structure of our country.